The James Beard Foundation has announced the semifinalists for its 2011 restaurant and chef awards, with a couple of Sonoma County winemakers making the cut. 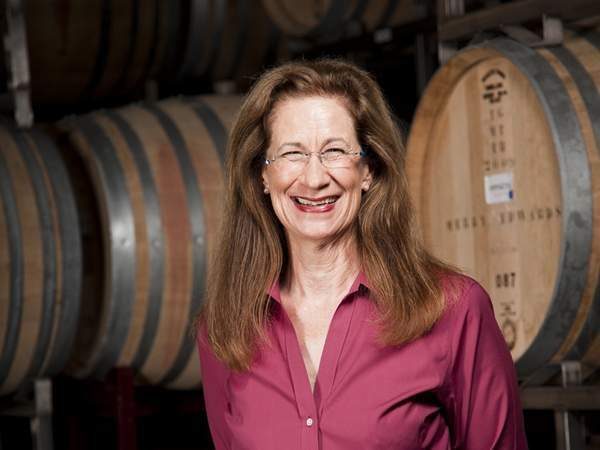 One of California’s first woman winemakers, Merry Edwards, was named as a semifinalist in the Outstanding Wine and Spirits Professional category. Edwards produces hand-crafted pinot noirs from the Russian River Valley and Sonoma Coast at her winery in Sebastopol. Ted Lemon, the first American ever hired as a winemaker and vineyard manager of a Burgundian estate, was named a semifinalist in the same category. At Littorai Wines in Sebastopol, he produces vineyard designated chardonnay and pinot noir from western Sonoma and western Mendocino counties.